Thanks for the great review! We really appreciate you taking the time to try it out. We have a promo code for anyone that reads this blog by BritishFamily; BC TEN for 10% off order. Bit worried about the video pic of a girl’s long hair! Does it shampoo too? Where can you buy it, only online? Use the Promocode: BC TEN for 10% off! Cant get the code to work, anyone else havign problems.? Hi Mark – Hang tight and I will get in touch with Brill. Hi Mark – sorry that you couldn’t get the code to work. We must have had a technical problem, I’ve just had a look and it’s working now, please enter BCTEN (without a space) and that should be fine. 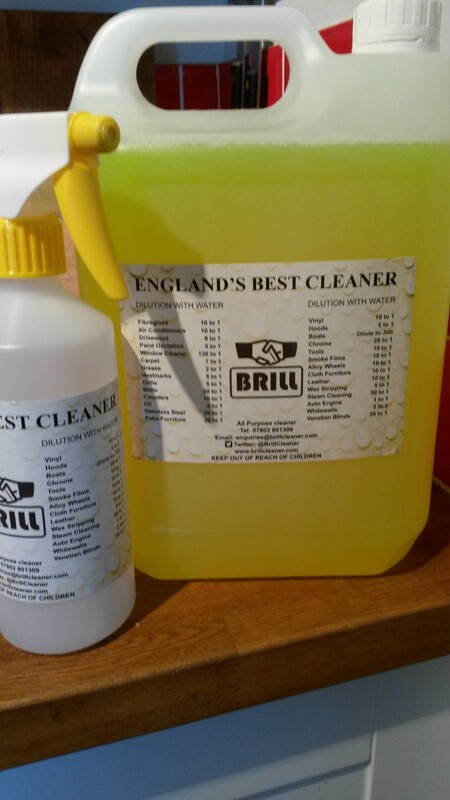 Any problems please drop us an email; enquiries@brillcleaner.com and we can help you from our end!